 For your middle and high school students, our Risen King Youth ministry is a place created just for them to know God and be known by others. Every Sunday evening at 6pm, our Risen King Youth have their own gathering. This is a chance for all of our students to come together for a great night of worship, teaching, and hanging out, so make sure your Risen King students are here to be a part of what's happening.  Also on Sunday mornings, all Risen King Youth can meet Pastor Isaiah in the lobby immediately following announcements for a small group Bible study that happens during the sermon of each service. Copyright 2019, Risen King Church. All Rights Reserved.